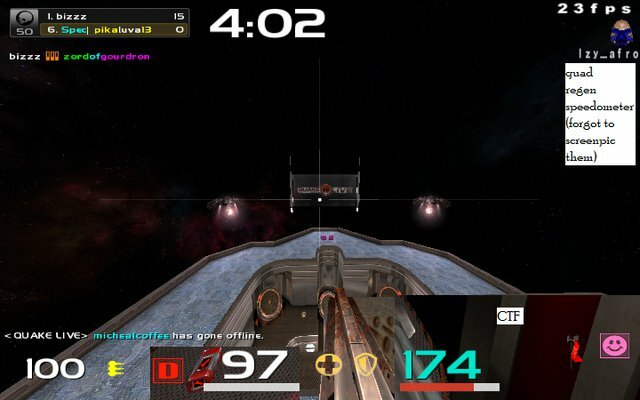 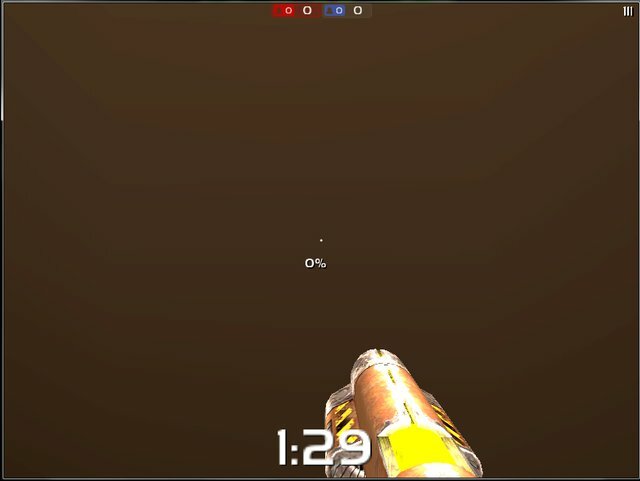 Description: Hud requested by onefunkyone on the Quake Live forum. 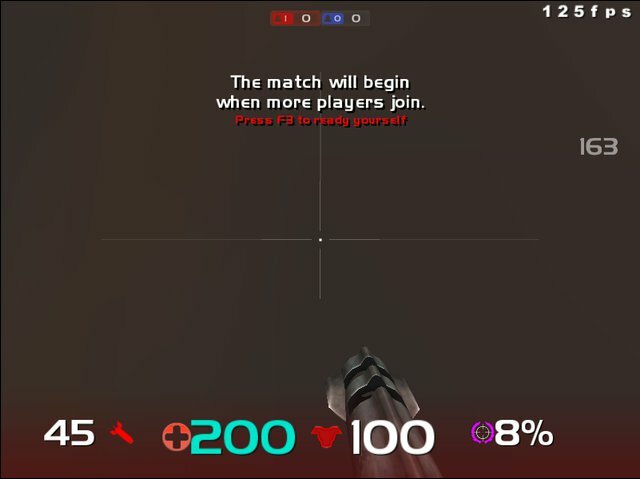 Default hud with Masqs crosshair. 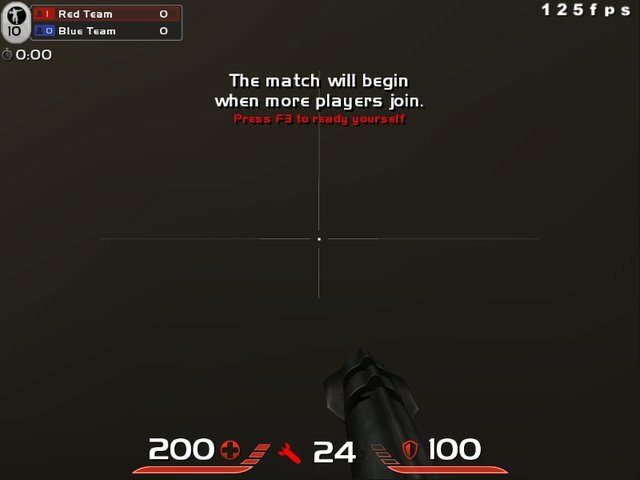 Description: My second hud--Credit to Yakumo for helping me with the Speedometer and DevilsMinion for the crosshair help. 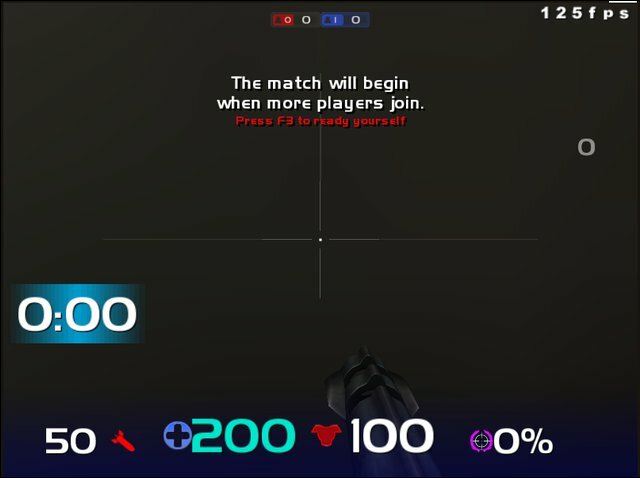 Made with namads HUD Generator (http://visualhud.pk69.com/) The crosshair comes with the hud as well as the speedometer. 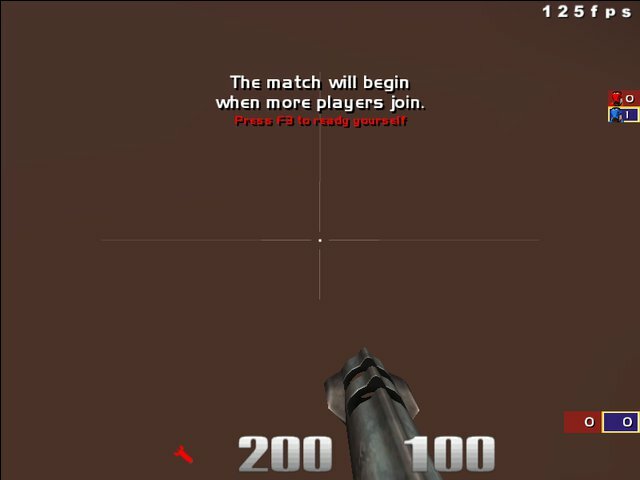 The accuracy doesnt autoupdate for some reason.